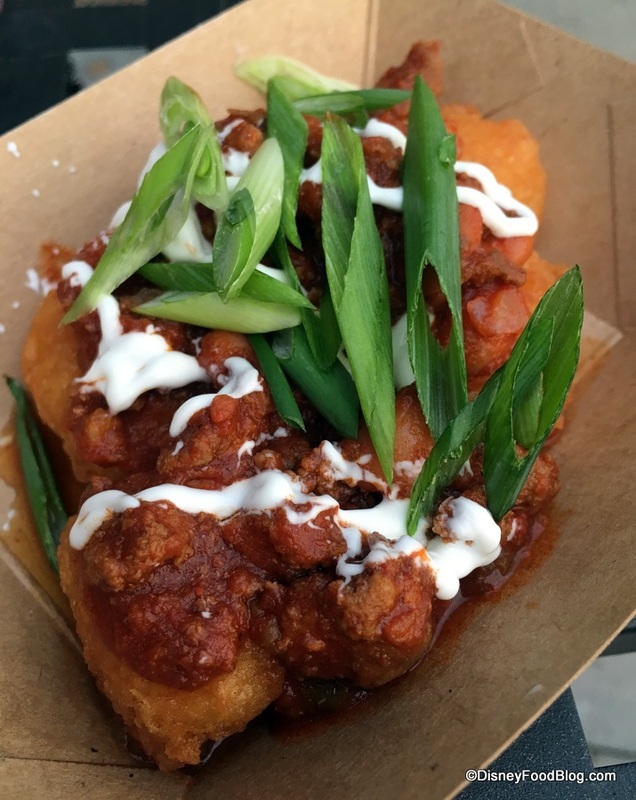 Get ready for a stellar line up of culinary superstars at the 2018 Disney California Adventure Food and Wine Festival Special Events! 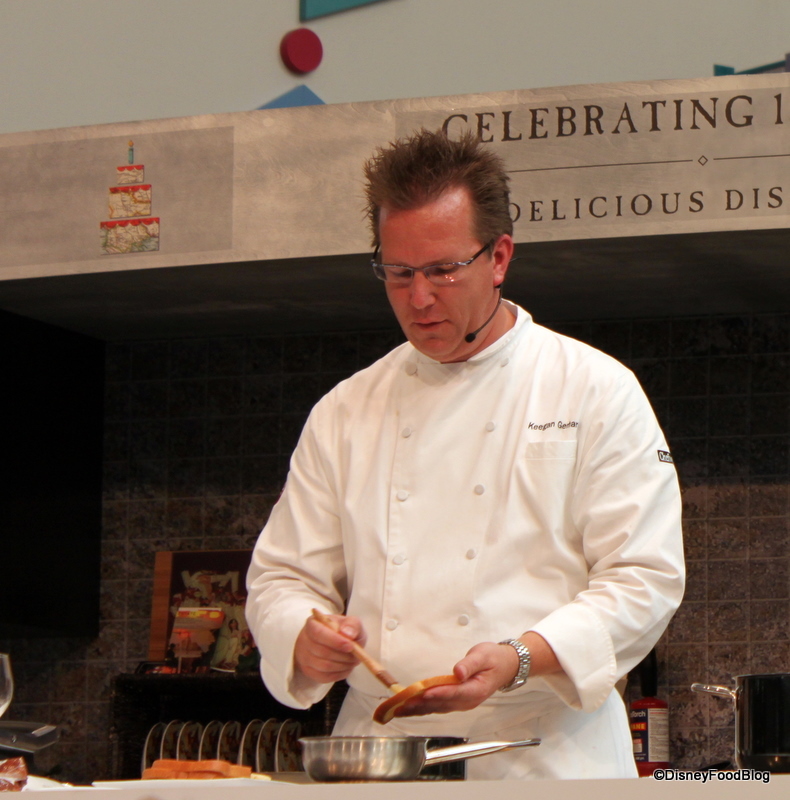 This year’s festival features Celebrity Chef LIVE at the Hyperion! hosted by some of the biggest superstar chefs in the world, including Robert Irvine and Guy Fieri. Check out the offerings and get all of the details below! Celebrity chefs Guy Fieri and Robert Irvine will entertain the audience with a demonstration and creation of a signature dish on on stage in the Hyperion Theater. And afterwards? A chance to get autographs from the chef! Where: Hyperion Theater, Hollywood Land in Disney California Adventure Park. 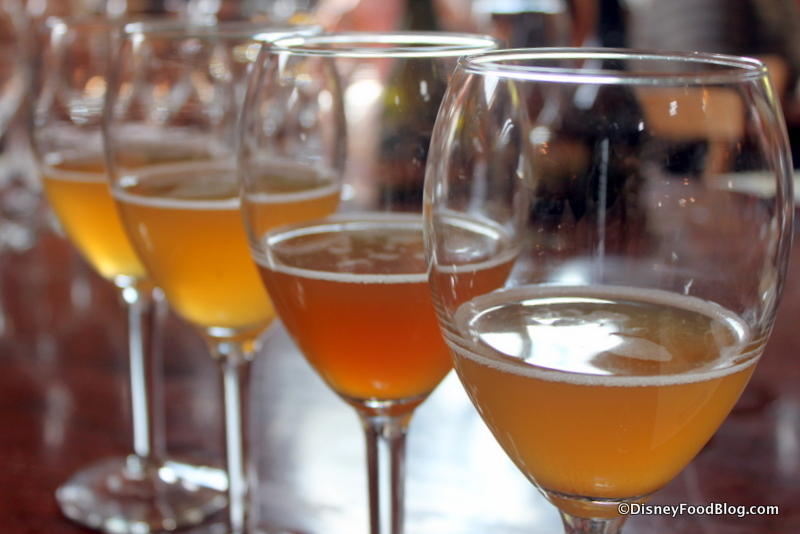 Booking is available via the Disney California Adventure Food and Wine Festival reservations page. 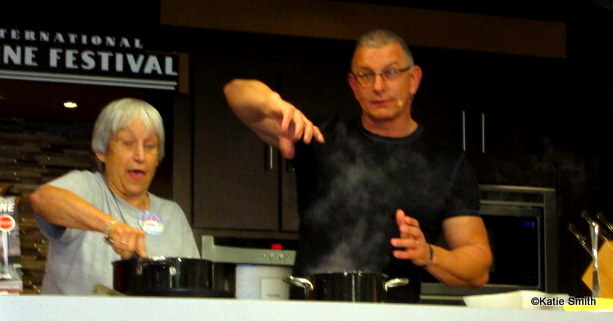 A VIP Experience is also available for Celebrity Chef LIVE! at the Hyperion. The price is $250 per person plus tax and gratuity. Guests with the VIP Experience will be seated ON stage with the chefs and will enjoy a private Meet & Greet before the show with a backstage toast and a signed gift. 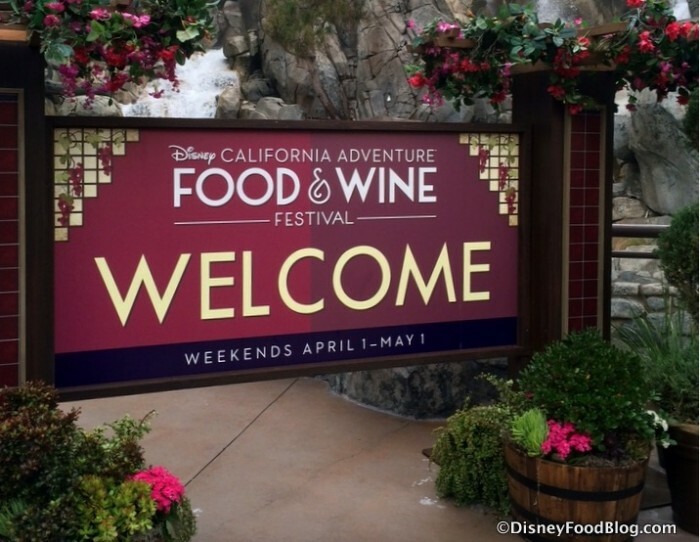 Booking for the VIP Experience is available via the Disney California Adventure Food and Wine Festival reservations page. This year’s festival features a 4-course beer pairing menu that celebrates the hand-crafted flavors of Karl Strauss Brewing Company. At this event, hand-selected beers will be paired and served with a specialty menu created by the Disney culinary team. Brewmaster Matt Johnson will present each beer and describe the chef’s vision for the pairing. Price: $150 per guest, plus tax and gratuity. NEW for 2018! Sample your way through a selection of this year’s Festival Marketplaces. 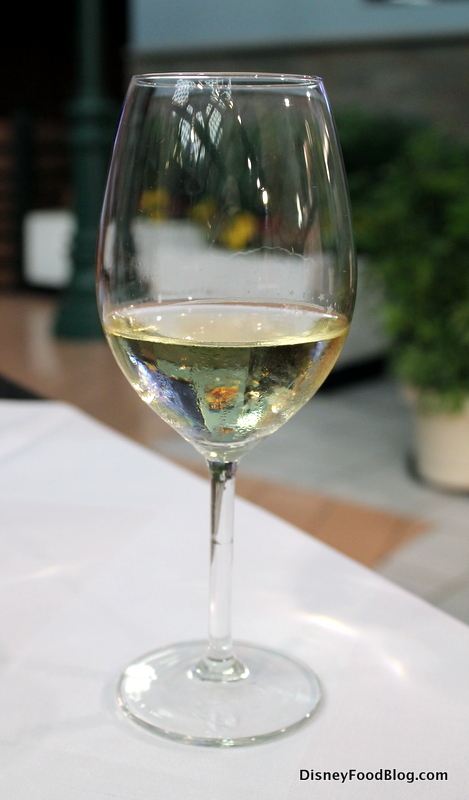 Discover this year’s favorite wine while listening to an acoustic set or amp up the energy at the Palisades Stage. There is a VIP Experience available for the Taste of the Festival! The price for the VIP Experience is $150.00 per person, plus tax and gratuity. The VIP Experience includes seating in a reserved dining area on the Sonoma Terrace, additional appetizers and beverage selections and more in an exclusive buffet of Marketplace items, along with a private bar pouring Festival wines and beer. Check in for the VIP Experience begins one hour prior in the Esplanade near the entrance to Disney California Adventure Park. Booking for the Taste of the Festival and the VIP Experience is available via the Disney California Adventure Food and Wine Festival reservations page.